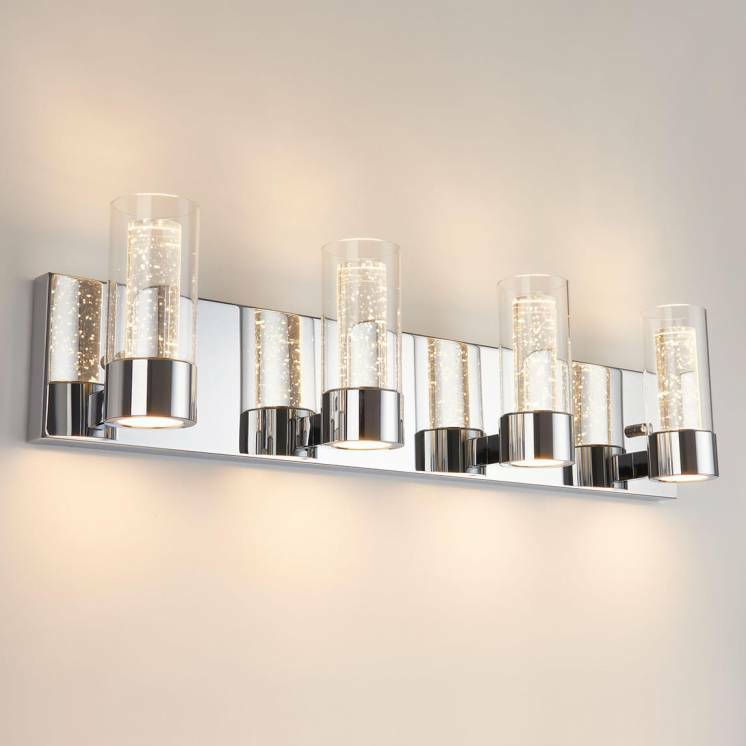 Fill your day-to-day with prestige thanks to the majestic Optical. 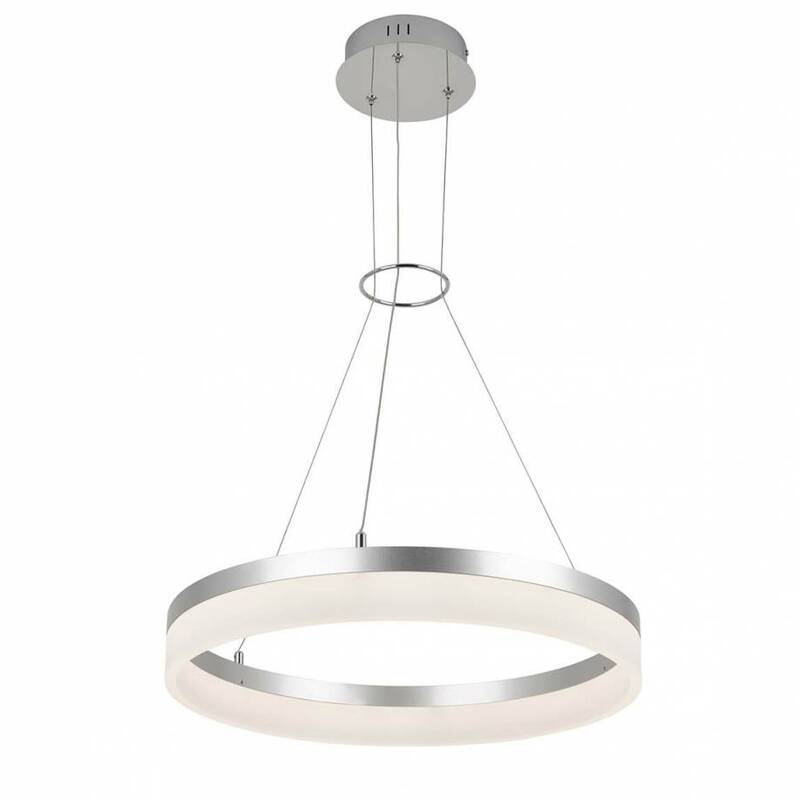 This high-class halo-shaped chandelier radiates an incredible aura of purity from one end of the room to the other. 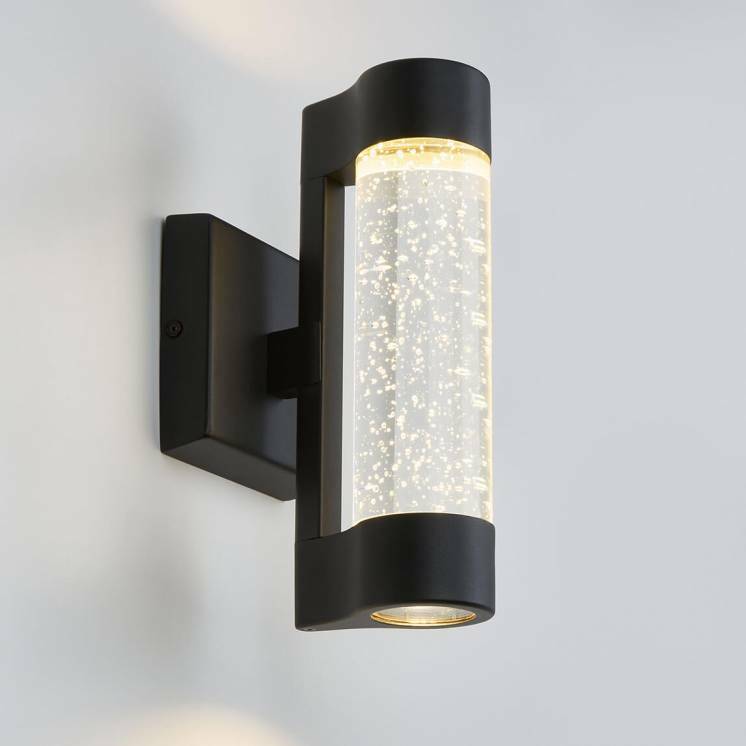 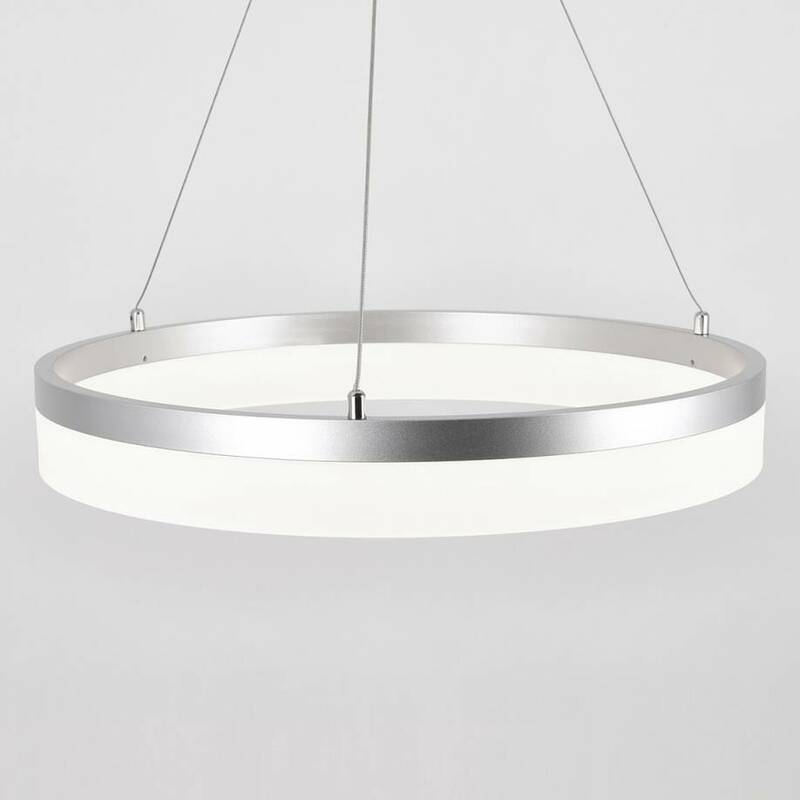 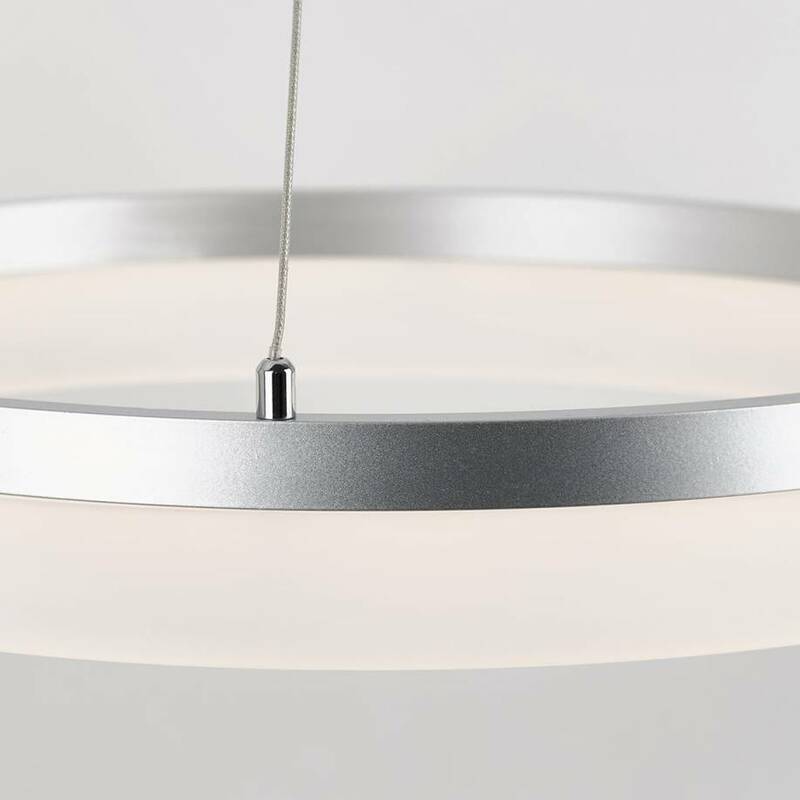 Enhanced by a steel ring, this acrylic light fixture gives off a modern, clean and intemporal look. 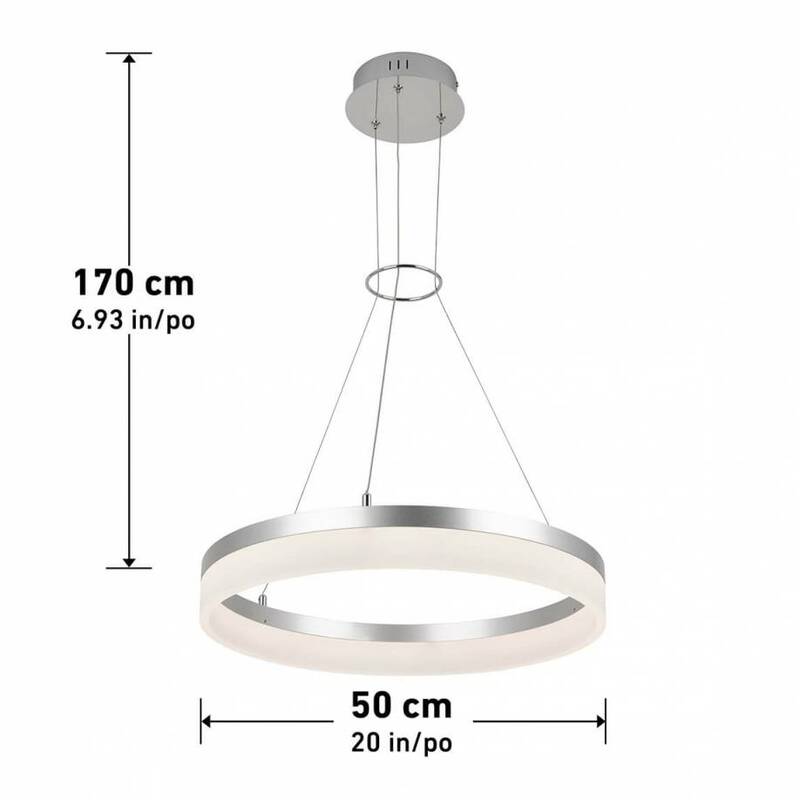 This incomparable model can pair perfectly with all types of contemporary designs and particularly stands out in the middle of a living room or above a dining room table. 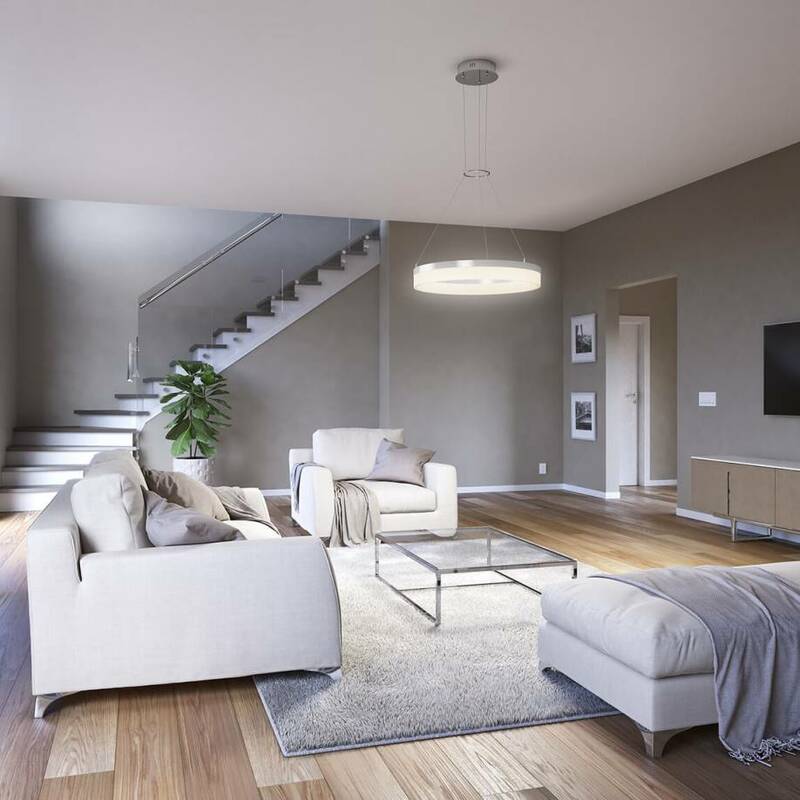 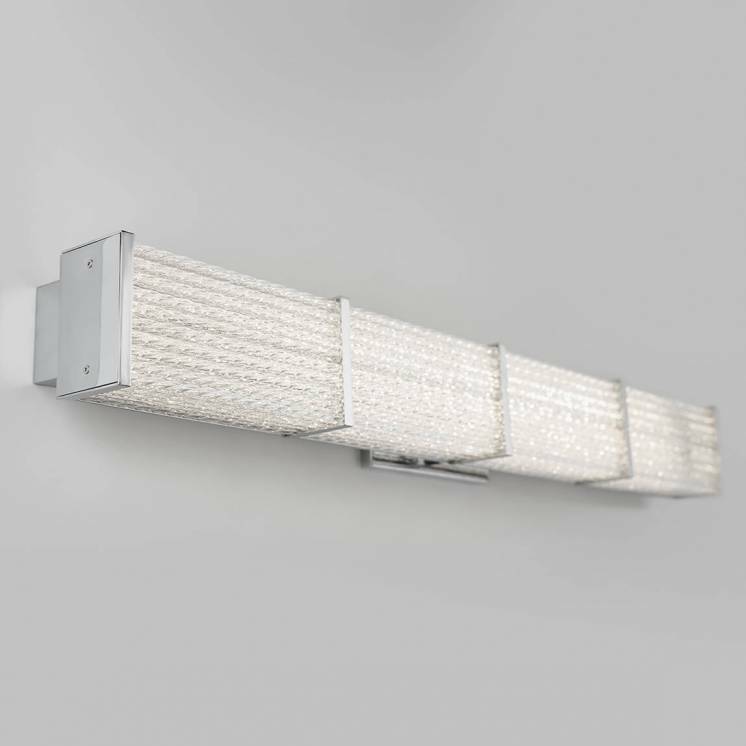 In addition to its remarkable conception and warm glow, the Optical is also very accomodating and can be installed at the height of your choice. 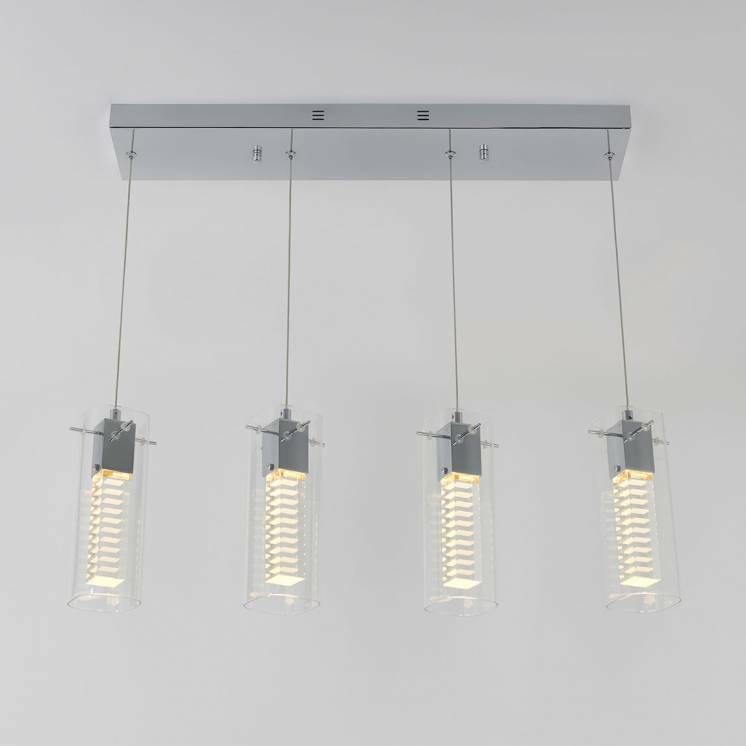 This angelic-looking light fixture can also help you conserve energy thanks to its integrated LED light. 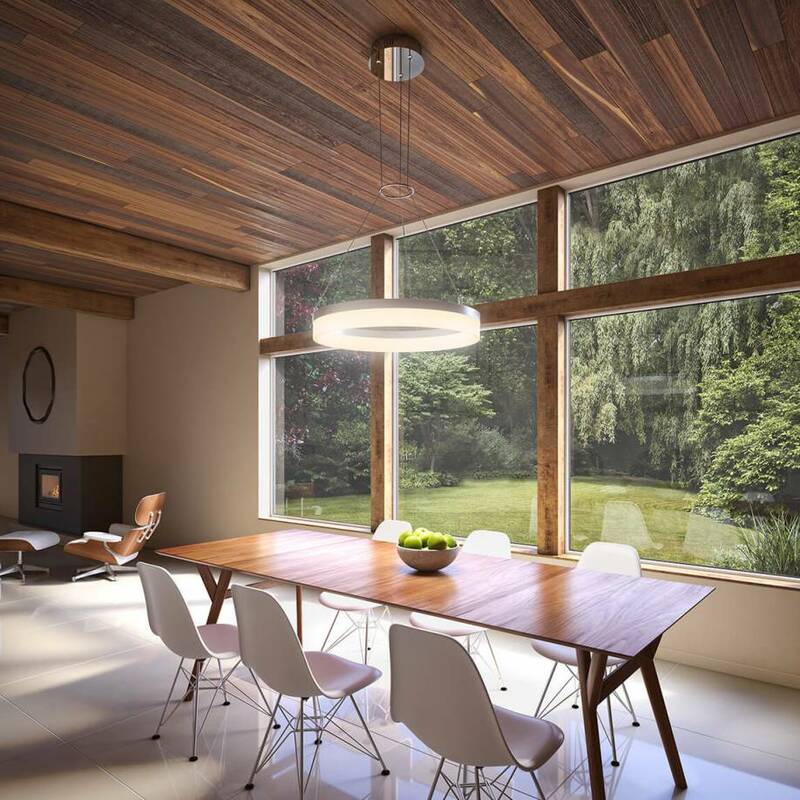 Refine your surroundings by integrating this magnificent chandelier into your space.